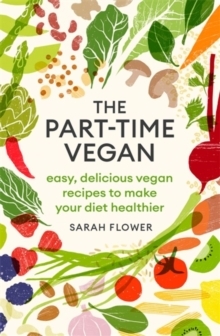 Sarah Flower, nutritionist, author and mum of two, is very down to earth in her approach to health and cookery. 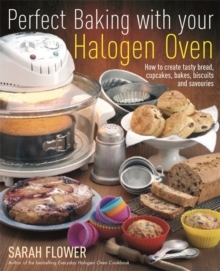 This new book features her favourite family recipes, including cakes, biscuits and confectionary, all sugar free. 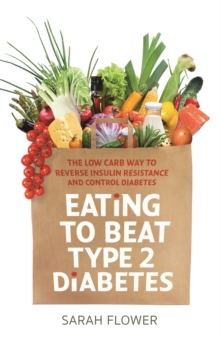 This low carb, low fructose and sugar free book is a must for anyone who wants to improve their health, lose weight and balance blood sugars. 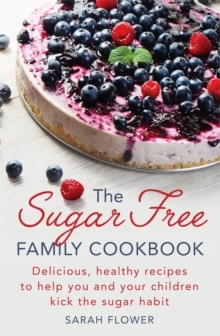 The Sugar Free Family Cookbook is bursting with fantastic recipes to suit all the family. With information on why we should reduce or eliminate sugar, and how to keep your children healthy, with recipes for dealing with celebrations, such as birthday parties and Christmas. 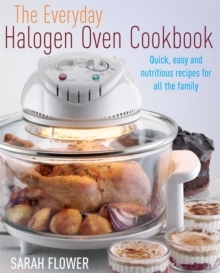 Recipe chapters include: The Breakfast Table The Soup Kitchen Snacks, Light Lunches and Packed Lunches Sides and Salads Main Meals Healthy BBQ Fast Food Just Desserts The Ice-cream Parlour The Bakery The Tuck Shop The Pantry All the recipes show the full nutritional analysis as well as suggestions for how to make the meals very low carb to suit those who follow a grain-free low carb diet or Low Carb High Fat diet.